I Now Pronounce You Lucy Stone! 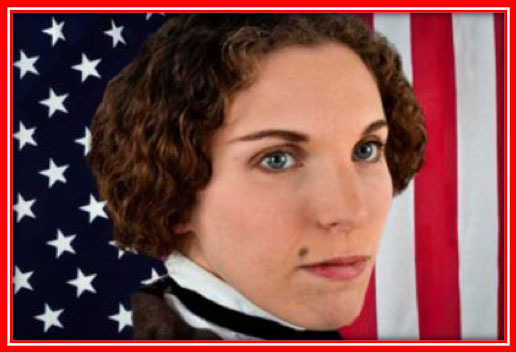 In her one-woman play, Judith Kalaora powerfully portrays this fierce abolitionist, human rights advocate and suffragist. You will be thoroughly entertained, inspired and educated by this critically acclaimed actor.Refreshments Served. Entrance: $10. – Children under 12, no charge. For planning purposes, reservations greatly appreciated. Contact the office at 978-369-9602 or pekindc@comcast.net.